While digging through old pictures I found a few from a manicure in July. Nothing too fancy, just simple layering, but I couldn't waste pictures of multichrome-and-flakie goodness! 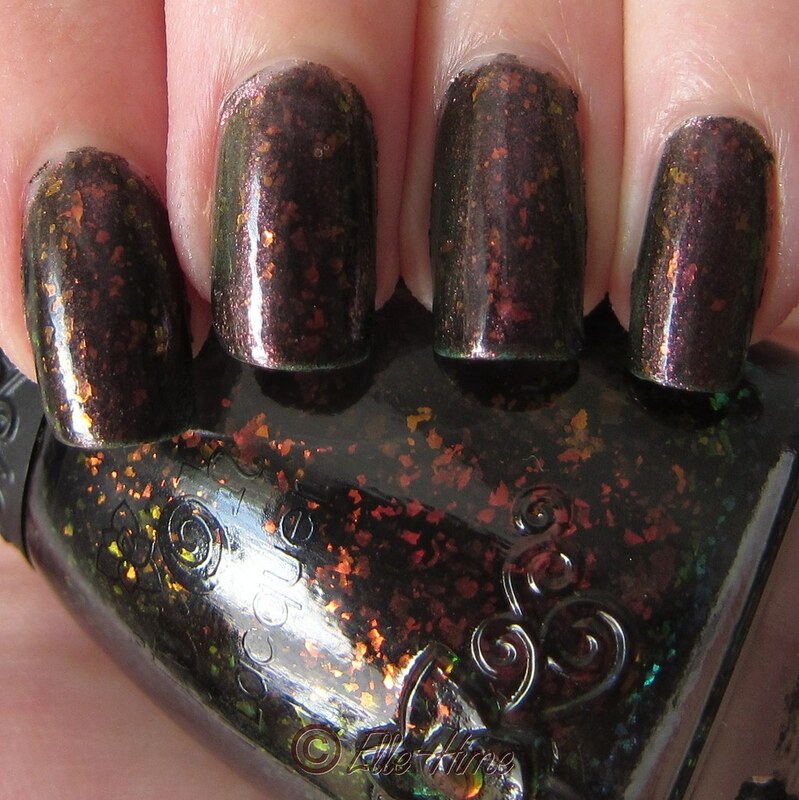 I think it is worth noting that Nfu-Oh is a 17ml bottle of polish, and Orly is 18ml. My two "biggest" bottles next to one another! I appreciate the generous portion of polish when both of these brands tend to be pricey. Now have a couple angled nail shots to show off the color shift they have together! 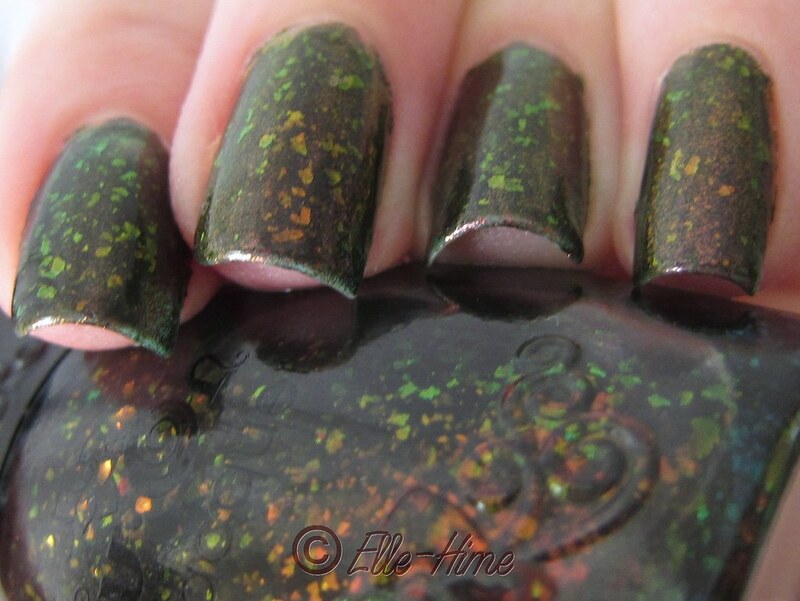 Yep, flakies are so cool! Always interesting to look at. minimum effort is made on behalf of such consumers, pizor said.